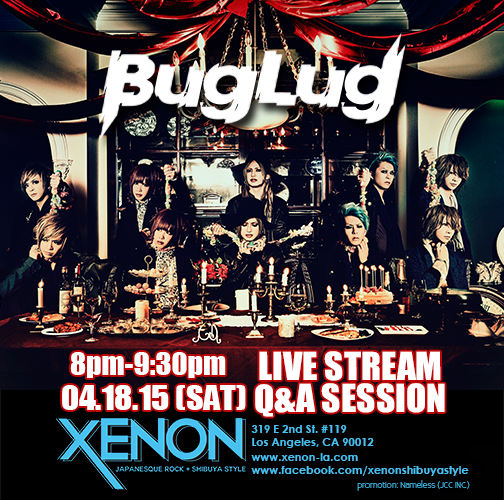 LOS ANGELES, CA – MARCH 31st 2015- Tokyo Fashion and Music Shop, Xenon, located in Downtown Los Angeles Little Tokyo Mall, will be welcoming visual kei band BugLug as a guest for their live stream Q&A session on April 18th 2015. 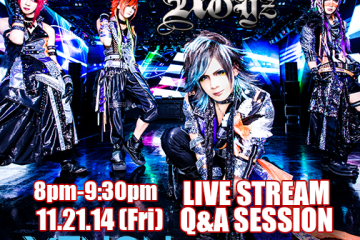 Fans are able to ask questions to the band directly through live streaming chat, as well as answer questions from the band. This is a great opportunity for fans in the States to engage and gather new upcoming information’s from the band. Official CD’s (Including their new 2nd Full album “HAPPY BIRTHDAY KILL YOU” and Official Tour Merchandise’s from the band will also be available in limited quantity. No cover fee will be charged, absolutely free event. Hours for the event will be from 8:00pm-9:30pm. Japan’s longest run Visual Rock News + Styling Magazine “CURE MAGAZINE” will come in for a fashion snap shot session on the same day from 7:00-8:00pm. Along with DJ Meirlin‘s Shibuya Style + BugLug DJ MIX from5:00pm-7:00pm. ABOUT XENON: XENON is the Official Cure Magazine Shop, recently opened its doors last year on August 1st 2014 in Downtown, Little Tokyo (319 E. 2nd St #119 Los Angeles, CA 90012). The store carries various apparel brands and jewelry from Tokyo Shibuya including popular clothing lines Jury Black, WRouge, and Shibuya 109 ladies brands. 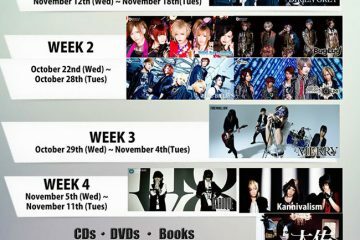 The shop also carries CD’s, DVD’s, and official tour merchandise and at concert limited goods of idols and visual-kei bands straight from Japan, as well as local L.A. indies bands. ABOUT BugLug: BugLug had been arousing in attention before their activities had begun in January 2010, after a picture with the shadows of the members was released to various websites. 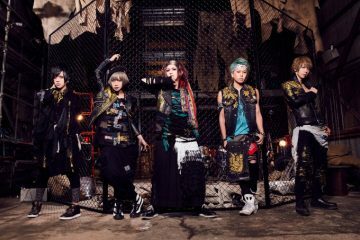 It was revealed that the members would consist of former Cult vocalist Issei and ex-Ruvie members Yuu and Kazuki on guitar and bassist Tsubame. Immediately the band had released its first mini album titled “Super Nova” through FWD Inc.(Management of DIR EN GREY, MERRY, BAROQUE)’s Resistar Records. With their “New Sensational Mixture Rock Sound”, the band became greatly popular having their 2nd single “Made in mine” charted 1st place on the Oricon Indies Chart. 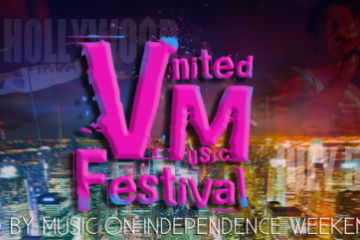 Joining compilation album’s with popular bands, festivals, and events the bands awareness had grown enormously. On August 6th 2014, BugLug took over the Shinjuku Station Alta Front holding a free surprise concert with over 3,500 audience. The band had announced their 14th single “JUGEMU”. Selling out their shows, the band struck 2015, being their 5th year anniversary, with the slogan “Kanpai” meaning cheers in Japanese. After 3 years, on April 1st BugLug will be releasing their 2nd Full Album “Happy Birthday Kill You”. 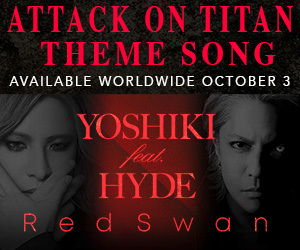 From several trailers recently released, the band has explained that the keyword for this album is “Hope”.